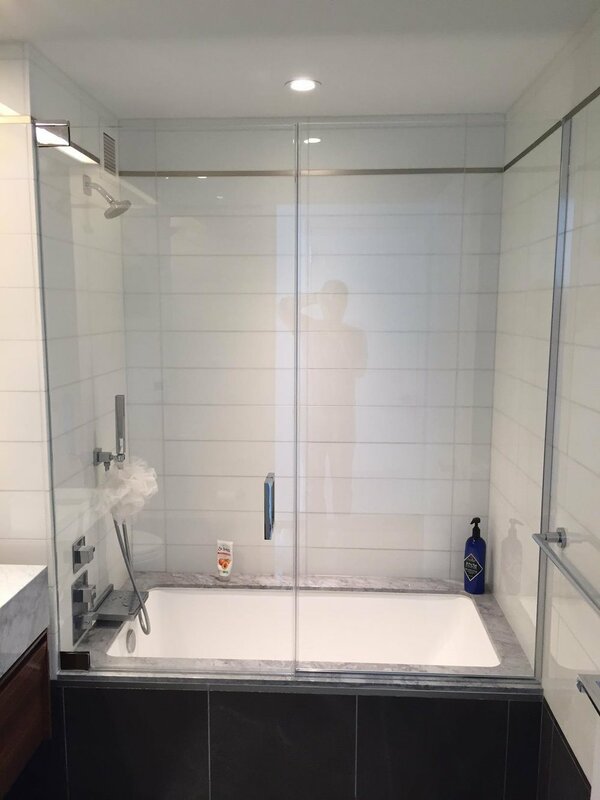 A glass shower door enclosure helps make your bathroom look much larger, but you need to get a glass door that has a proper design. There are many instances in which a plate-glass door is appropriate, but these doors are only appropriate for couples. 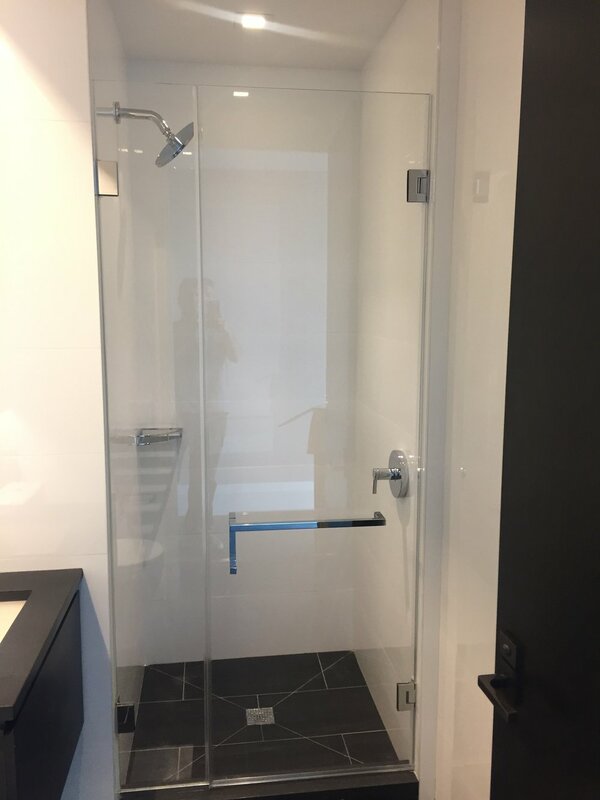 Your home may require a bit more privacy where the shower is concerned, and we can create that privacy with a beautiful glass shower door. 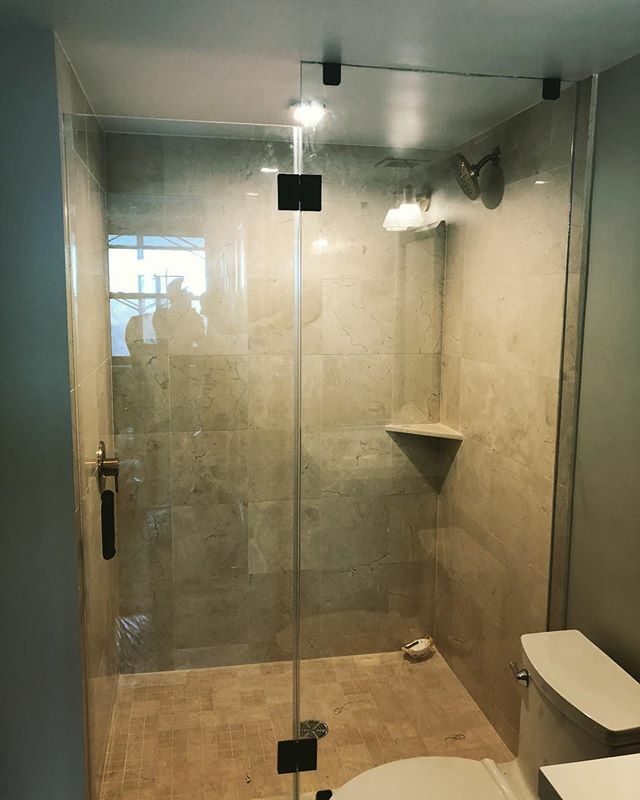 Your shower has a set amount of room for the door. The door may be a curtain at the moment, or you may have an existing door that you are not happy with. A bad door can make the bathroom look cheap, and you want to replace that door with something that is much more beautiful. 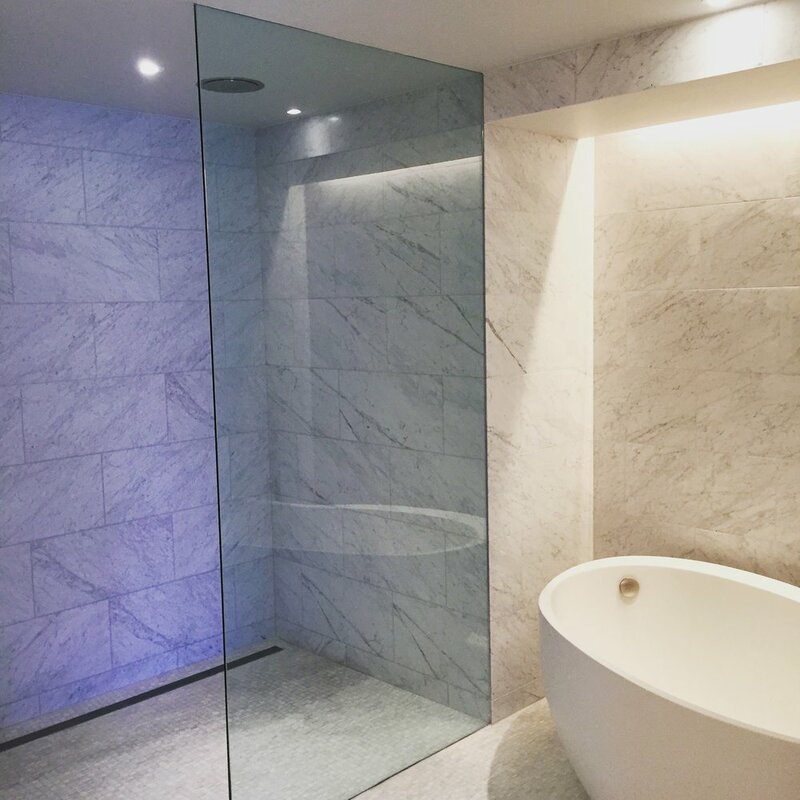 We can measure the door space for size, and we can construct a beautiful door that is bespoke for your shower. 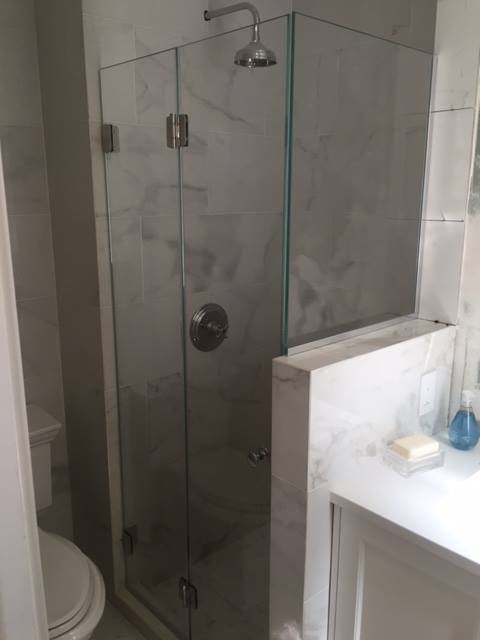 We can insert a heavy plate-glass door that makes your bathroom look modern, but we understand that most families prefer to have a little privacy in the shower. We can turn a plate-glass door into a beautiful design with etching. We can etch any pattern into the door, and we can use a custom scene that you recommend. 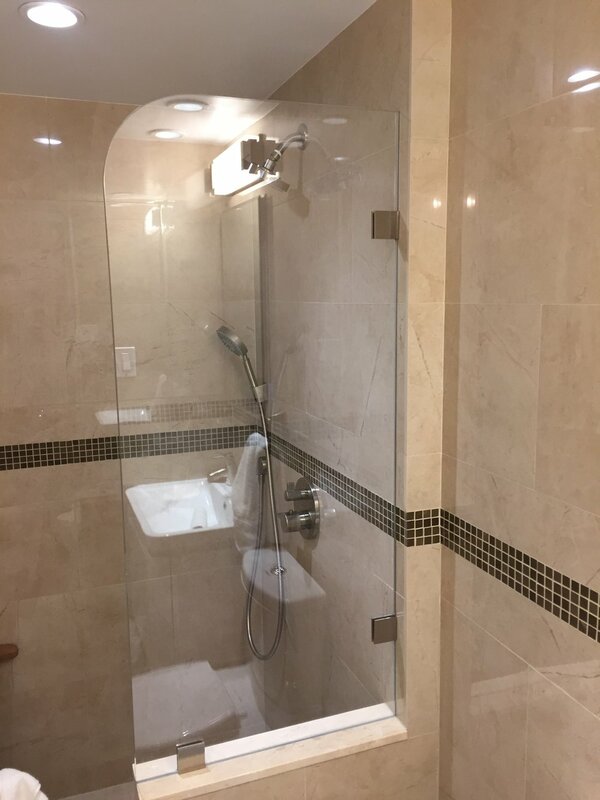 We create sketches and 3-D renderings of the design to create the shower doors. 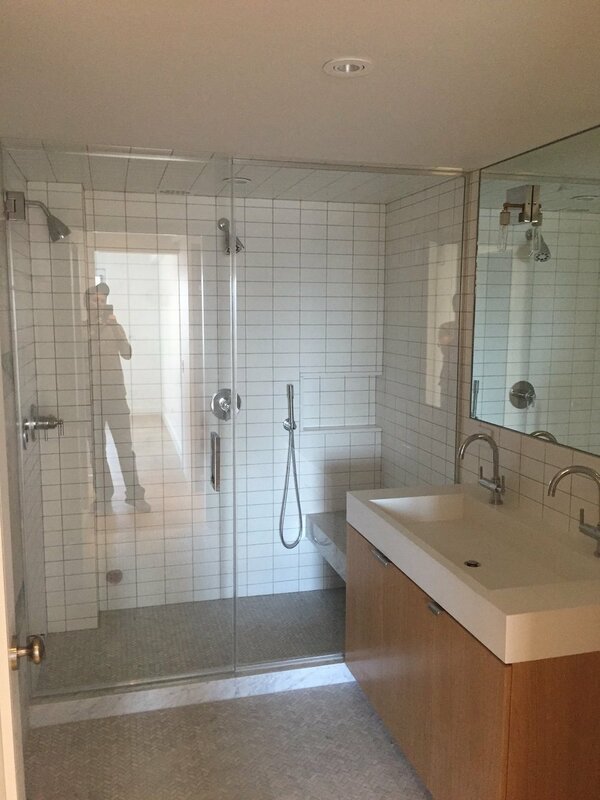 NEED CUSTOM GLASS SHOWER DOORs? 2019.King David Gallery. All Rights Reserved. All glass and mirror sales are final. Unfortunately, because all of our work is custom, we cannot issue refunds. We offer an 18-month warranty on all hardware and Installations are covered for a 30-day period. If the object falls and breaks, we will fix or replace it. If you have any questions, please feel free to contact us.